An excellent post in The BPS Research Digest. 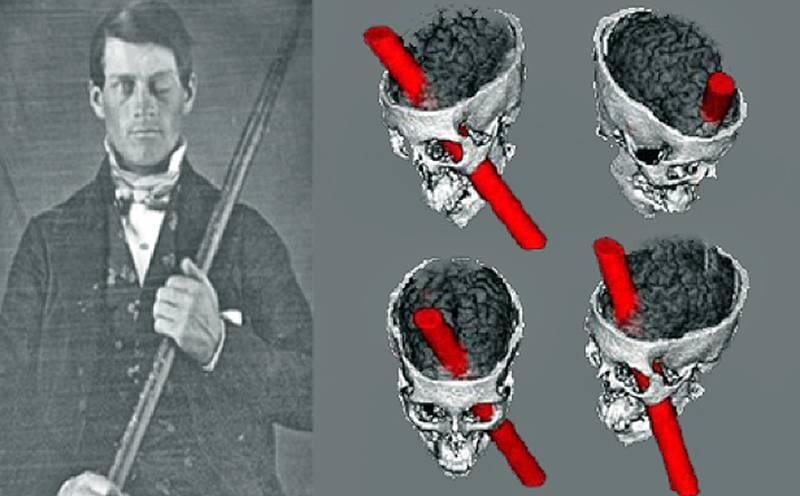 It turns out that much of what I thought I knew about Phineas Gage was wrong. I agree with the authors here that getting your facts right is important, indeed, I think it is a basic responsibility of scholars.